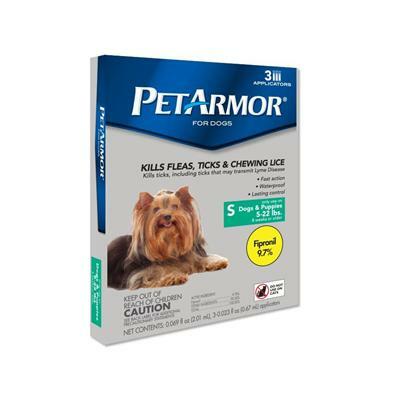 A fast acting, quick drying, simple topical form of flea and tick control, PetArmor uses the same active ingredient as Frontline Top Spot, so you know it works. Rated 4 out of 5 by 38 reviewers. Be weary for your Chihuahua!... . This works just as well as the more exspensive brands! This product has great features which are easy to use.